Scratches on tiles most often affect a highly-polished surface. 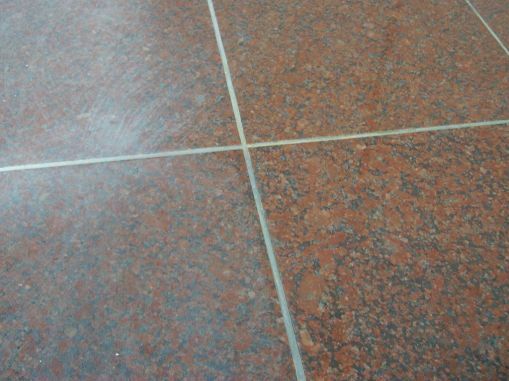 Polished stone can show scratches on the surface when damaged by hard items such as grit, wheels on trolleys, heavy chairs, dog toenails, hard shoes and so on. These scratches can often be highly visible in open or backlit areas. 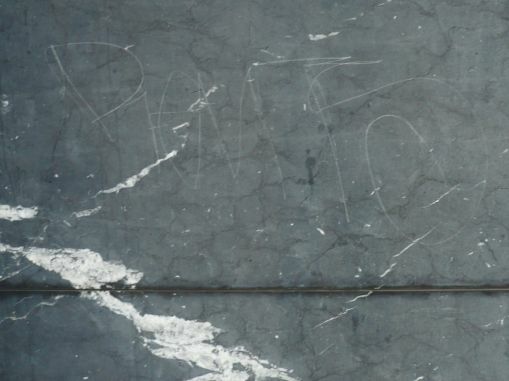 Light scratches on tiles usually appear as a general dulling of the surface, where heavy scratches (that can be felt when running a fingernail along the surface) are more often individual marks. Can scratches on tiles be fixed? Light scratches on tiles (dulling) can often be fixed using relatively a simple Gleam Restoration treatment. Deep scratches on tiles, and scratches on very hard stone such as granite, will always require Resurfacing to restore gloss to the surface. Scratches on porcelain or other manmade tiles may also need very specialised processes to fix. If you have scratched stone or tiles, you can book a free Slique Consultation – we’ll come and confirm your problem, and give you a quote for our Technicians to professionally restore the surface to as-new condition.